Bra Fitting Advice and bra fittings For Pregnancy and breastfeeding. I’m Charlotte, the Crawley Bra Lady & I come to your home, or your group with my maternity and nursing bras of all shapes, sizes, and colours to ensure you find the right maternity and/or nursing bra for you during your pregnancy, breastfeeding and beyond. I offer a bra fitting service in Crawley, Horsham, West Sussex & also Croydon on certain days. We all know that bras fit differently, but why? 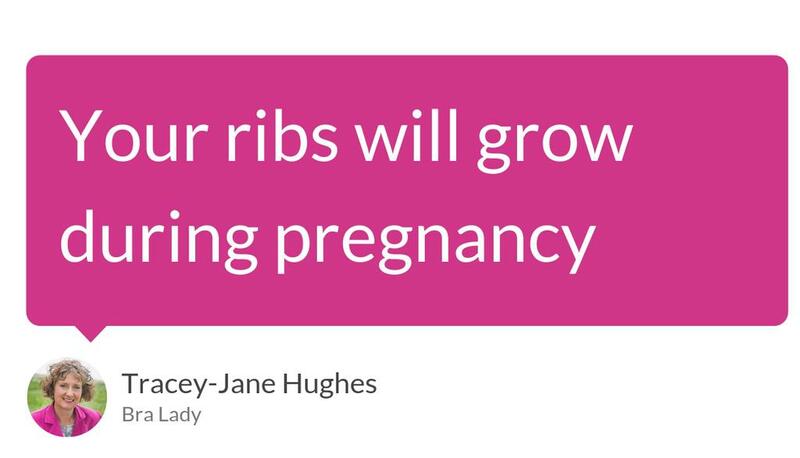 I’m here to advise you during your pregnancy and breastfeeding about maternity and nursing bras. 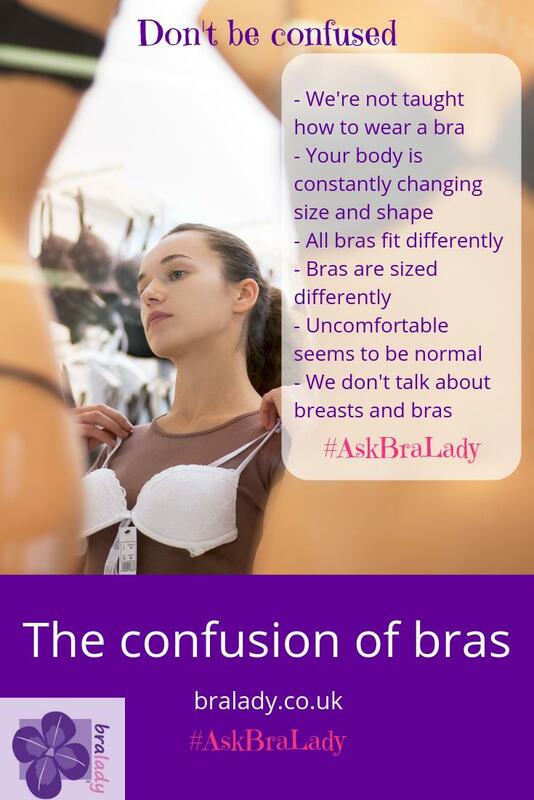 During your bra fitting we’ll talk about why all the bras you’re trying are different, and which is best for you right now, and in the coming months. So apparently today is National Lingerie Day! Who knew huh? Anyway wherever you are, whatever you are doing I hope you are having a fabulous day in a well fitted bra 👙. These are not just any old black sacks... these are black sacks full of donated bras!!! I think there was at least 250 bras, how incredible is that?! Hello! My name is Charlotte and I am a mummy to my three young daughters. I was inspired to become a mobile bra fitter after having not the greatest of experiences being fitted for and buying maternity and nursing bras on the high street. Having breastfed all of my daughters (I am still feeding my 1 year old twins!) I know the difference wearing a nice nursing bra can make to how you feel about yourself, and also the confidence boost knowing you can feed your baby/babies with ease. I definitely know the difficulties of trying to get to a shop with a big baby bump or a new-born, and hope that my home fitting service will make your day that little bit easier! Please contact me to make an appointment.